Greenwich, hip and trendy area in the South East of London, has a wealth of interesting things to do. The town became the site of a royal palace back in the 13th century and is actually the place of birth of Henry VIII and his daughter, Elizabeth I. Although Greenwich is most well-known for its subsequent maritime history, there are quite a lot of other things to explore in this great little spot, even today. 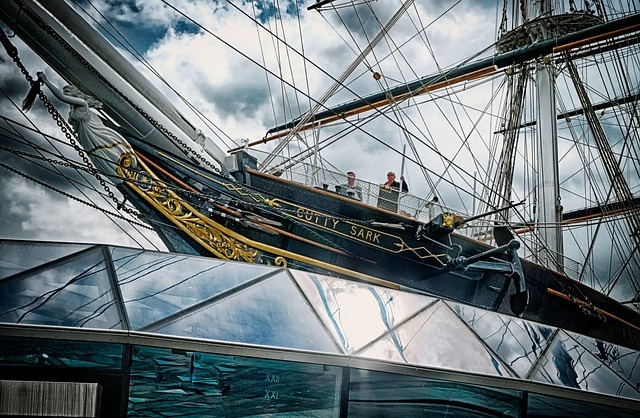 Cutty Sark: You can’t miss this impressive ship really, the Cutty Sark is a clipper ship that’s been preserved in a dry rock by the river. Though a 2007 fire destroyed a big part of the ship, it is still rather mesmerising to see an actual ship on dry land. Royal Observatory: Due to Greenwich housing the palace and other royal possessions, the area was chosen as the site of Charles II’s Royal Observatory, in the 15th Here you can stand on the world-famous Greenwich Meridian Line, where it divides the eastern and western hemispheres. Greenwich Market: Quaint and full of lively, old-fashioned and vintage treasures, the Greenwich Market is one you definitely want to go to. There are over 50 stalls at Clocktower, and these include military memorabilia and antiques, as well as some very tantalising food spaces. Ranger’s House: If you haven’t had your fill of prestigious houses yet, then Ranger’s House is well worth a visit. This elegant, red-brick building is situated in Greenwich Park and houses over 700 works of art, including the Werhner collection. Perfect for a cultured afternoon. City Cruises: Not technically in Greenwich, but departing from there at least, the City Cruises will let you catch a glimpse of London’s maritime side. Enjoy the river side experience, the views on London are stunning, and the stories told are full of dark deeds and innovation. Old Royal Naval College: A masterpiece by Sir Christopher Wren, the Old Royal Naval College has wonderful grounds you will want to take a wander in. Meant as a retirement home for sailors, these posh buildings are still used today by the University of Greenwich, amongst others. Make sure to check the ceiling and the walls – it took James Thornhill 19 years to decorate! 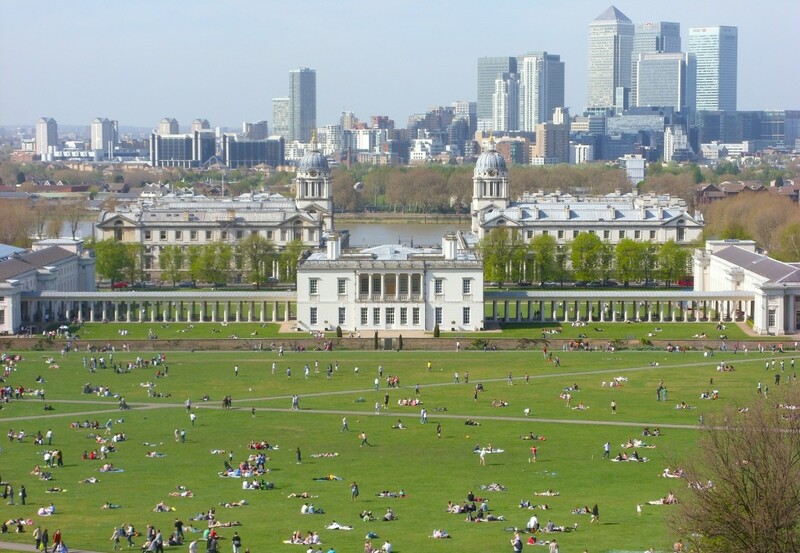 Greenwich is amazingly full of history with plenty more things to visit, like the O2 Arena and the National Maritime Museum. One day will not be enough to enjoy Greenwich to the fullest, so if you’re interested in staying for a while, why not combine your Greenwich activities with some English language courses while staying with one of our London teachers? Click here to find out more.